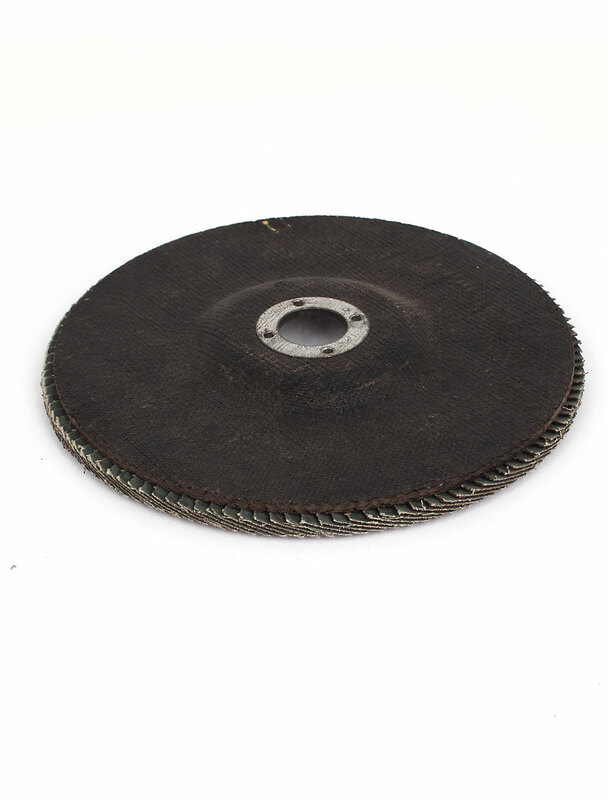 Features: ?180mm x 22mm?single side?flap sanding disc 80 grit. High speed steel, carbon and alloy steel paint and rust removal. Use for deburring, finishing work surface and light grinding. Please wear protective glasses when using this product.